A Vegas Girl at Heart: Happy 4th of July! Happy 4th to those celebrating. 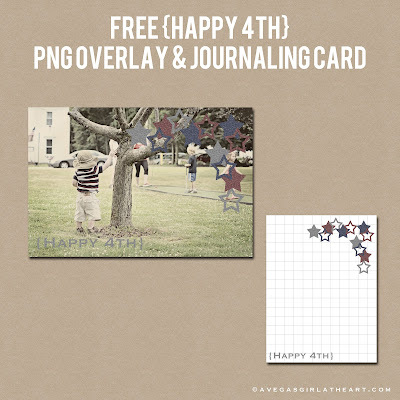 Just wanted to remind you I made a 4th of July freebie last year that you might be interested in if you haven't seen it previously.